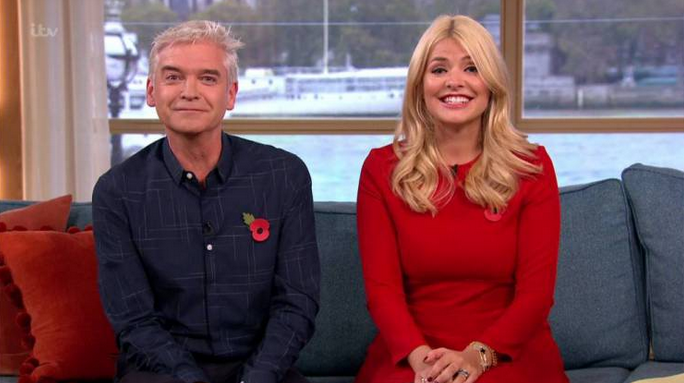 Have you ever paid attention to where your morning TV hosts are sitting on the sofa? 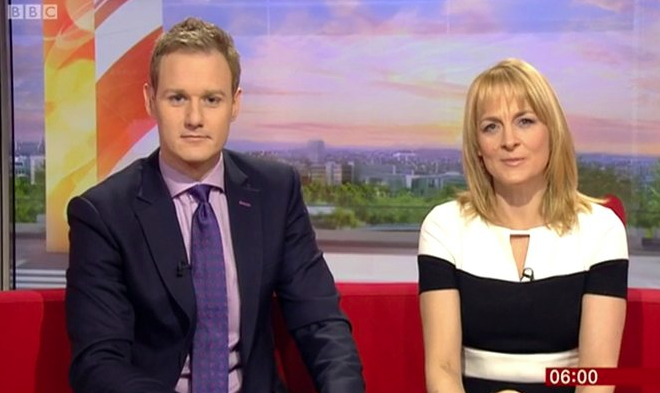 A furore over the positioning of new BBC Breakfast host Dan Walker has shown it’s more important than you might realise. Despite being new to the show, Dan Walker was seated in the ‘power position’ on the left hand side of the sofa – leaving his co-host Louise Minchin on the right, despite the veteran presenter having ten years more experience than him. 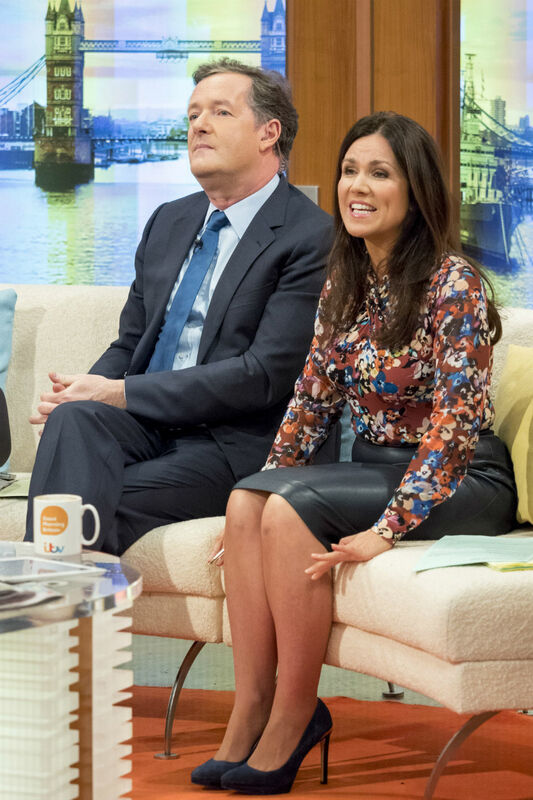 In fact, on nearly all breakfast TV sofas the male presenter sits on the left hand side of the sofa. This is the ‘dominant’ spot, owing to the fact that when we watch television our eyes naturally pan left to right, as we would read a page, automatically giving the man the highest position of authority. Once you realise this it’s hard not to notice. 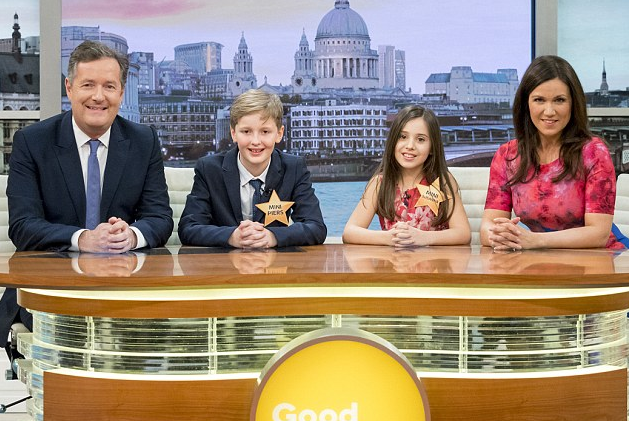 Here’s Good Morning Britain, where the positions were even stuck to when two mini-me presenters were invited into the studio. Piers on the left, Susanna on the right. This article published in The Independent also pointed out that female morning TV presenters still aren’t allowed to wear trousers. ‘While most grown-up women are allowed to wear a suit, or dark, easy colours like black, grey or navy to work, these are a no-no for breakfast presenters. Trousers, which have been seen on women for at least 100 years now, are outright banned.’ Leaving the rather old fashioned blowdry-heels-skirt combo. Hello 1957. How depressing. We might just start listening to the radio in the morning now.